The interface is bi-directional, that means the board can be configured and used to send Jeelib compatible packets as well. 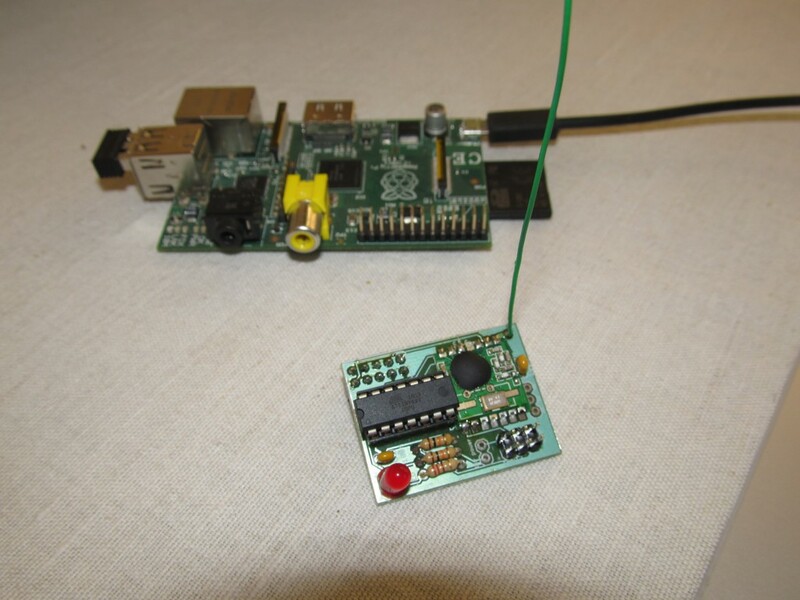 Software running on the Raspberry Pi side can parse and decode the serial input and make further processing, like posting to emoncms or cosm. Here is an example of capturing and decoding in perl: link. 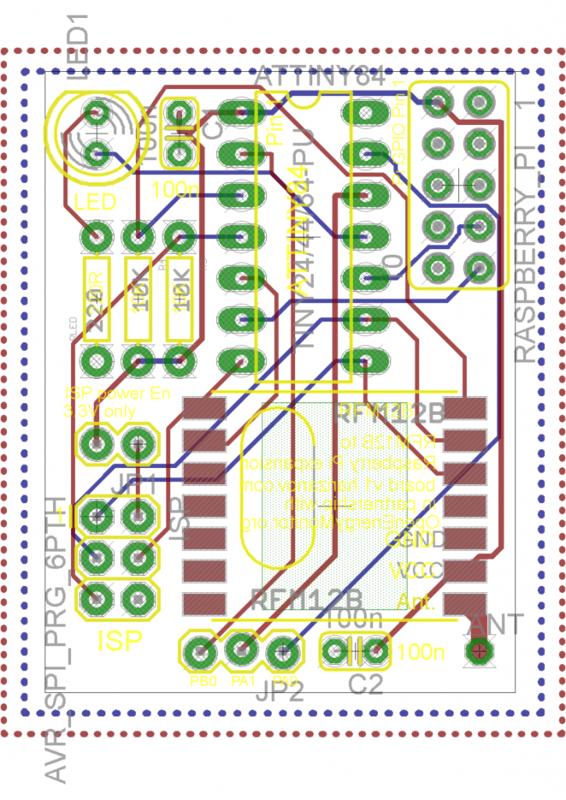 The latest modular emoncms version has add-on module to support the RFM2Pi board. Only after the UART pins are freed up you can plug the RFM2Pi board. It looks like RaspberryPi_run.php supports sending data to remote server as well as local. I just can’t quiet figure out how to use same. Do you have working example or description. I haven’t used that myself, but there is a button “Sync feeds” on the bottom of the FEEDS tab, there you can select a URL and remote key. This is Trystan’s work so I suggest checking in the openenergymonitor’s forums. Sorry I saw code in your raspberrypi_run.php that made me think you could point to another remote emoncms url e,g, post to both local and remote emoncms. Then you could always syn if you lost connection. I will look at syn. 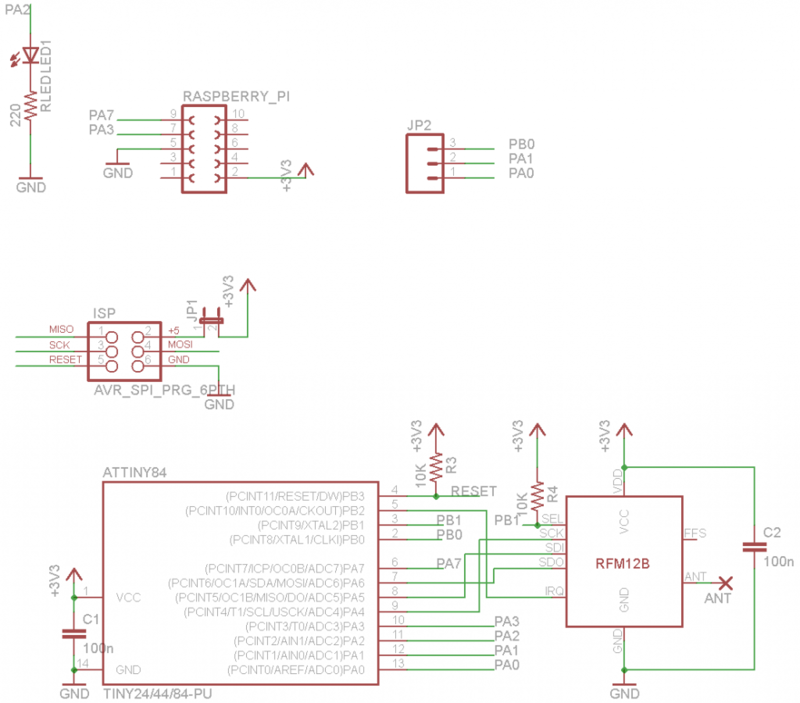 Just wondering… Would it not be a good idea to use the i2c headers on the rPi and the i2c on the ATtiny? I also thought about this at one point, but the Attiny84 doesn’t have hardware I2C, it can be done in the software with bit-banging. I also think the serial is more reliable due to buffering on the Pi’s side. 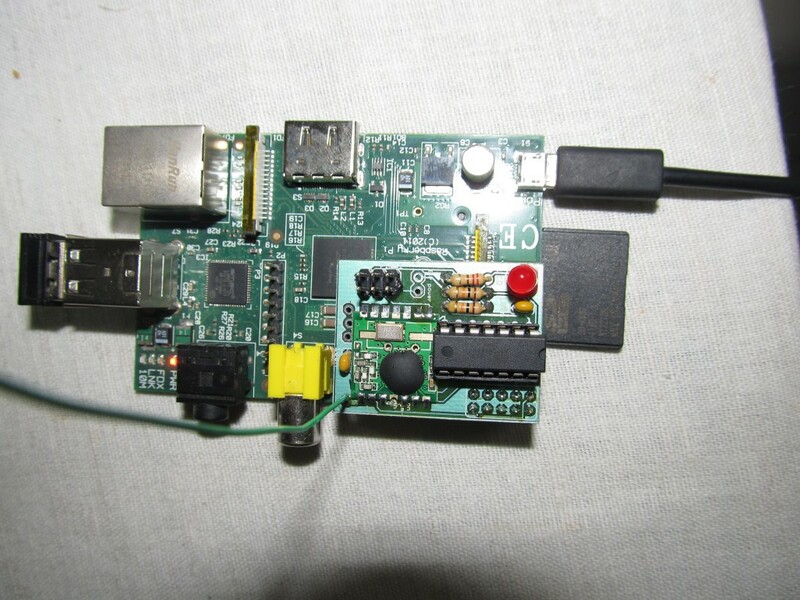 emoncms, RFM12B module with raspberrypi_run.php and 3G dongle. Issue I hope you can help the 3G dongle (K3520) working (sakis3g/Umtskeeper) but won’t post to to remote URL after reboot. 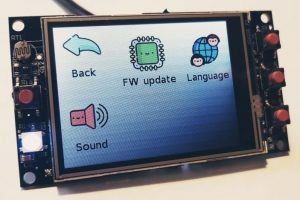 The 3G connection comes up on boot and I can browse internet, raspberry pi cron shows still running. Tried a number of fixs including restart of cron – raspberrypi_run.php. 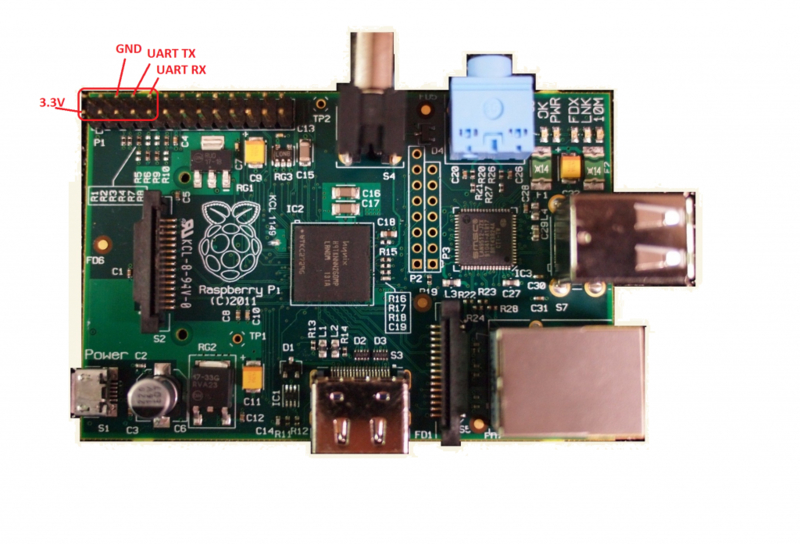 “To rectify the process used “I have to login to dashboard Raspberry Pi and change remote url to false URL and save, then revert changes so url is correct and save again”. This process obviously resets something for remote URL and API somewhere, or restores some missing data but I don’t know what. Anyone shed some light on what above process may do or what may be restored or reset during process it may help with fix e.g. cron job rather then manual process.